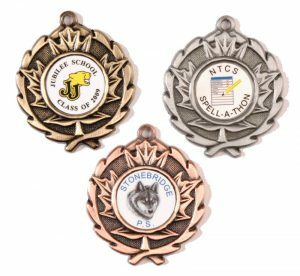 We maintain three unique stock medals styles, including Canadian, Olympic and Sculptured on site for quick turn-around and delivery. 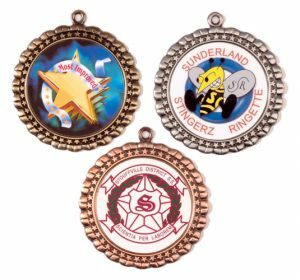 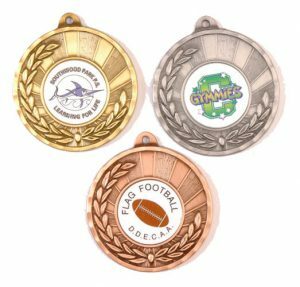 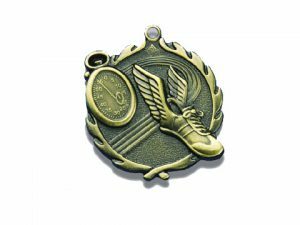 These in stock medals come in a variety of academic and sports themes or colorful Mylar inserts. 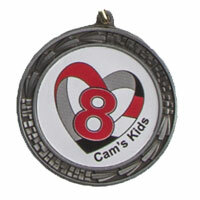 We offer immediate delivery on gold, silver or bronze finishes.